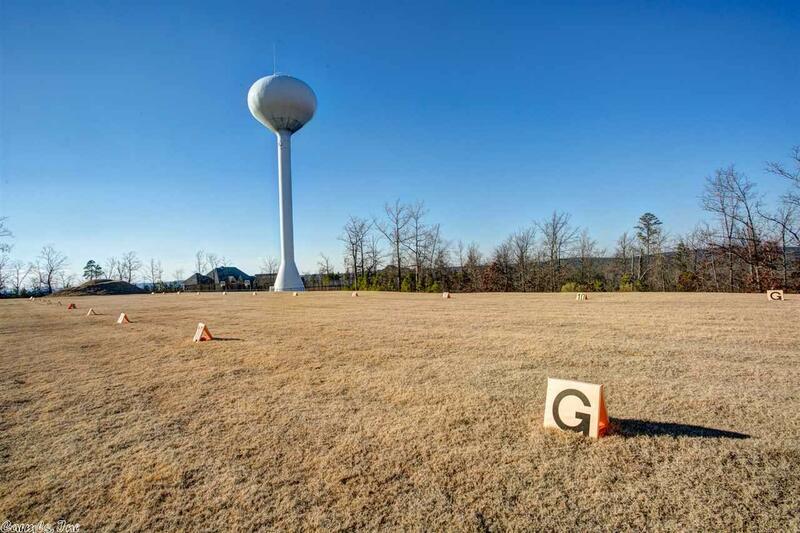 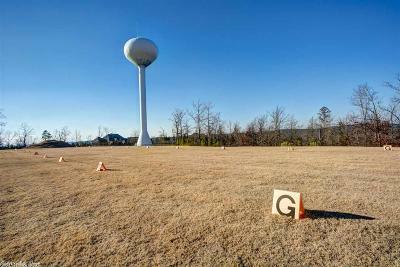 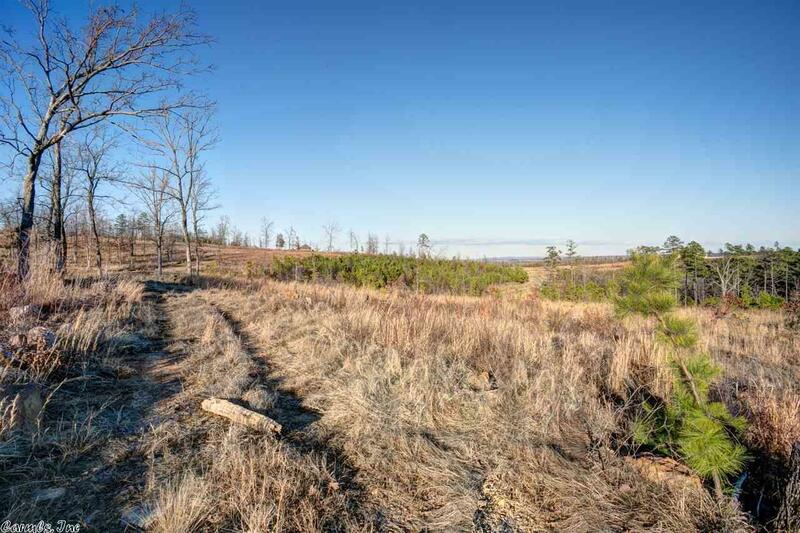 Beautiful, three acre lot for a beautiful home site, behind the gate of Waterview Estates. 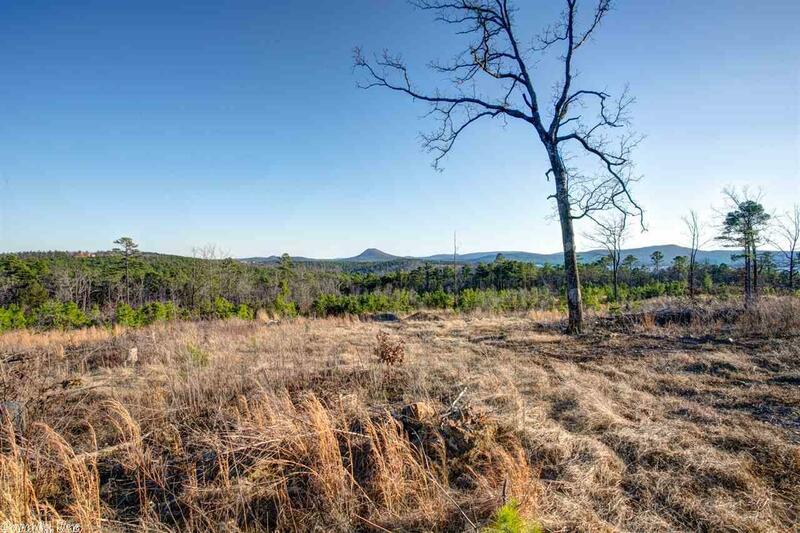 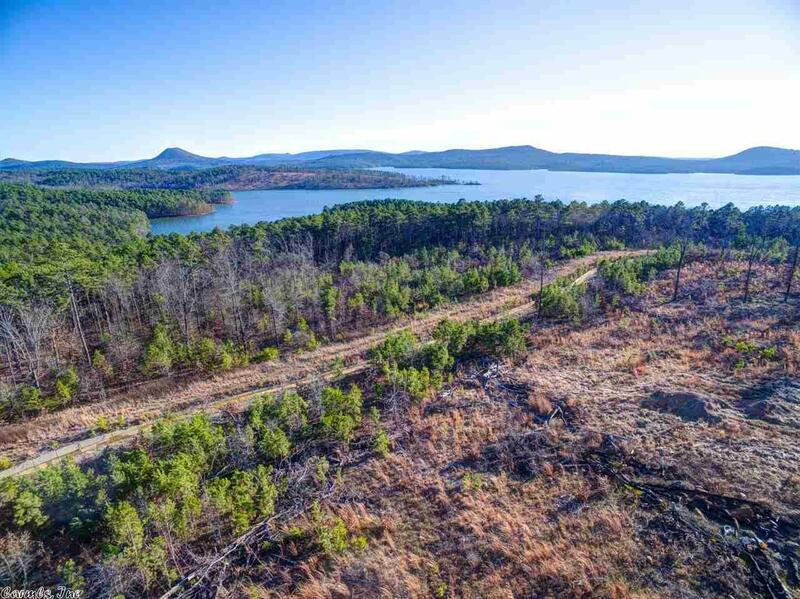 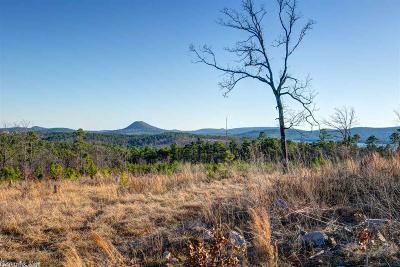 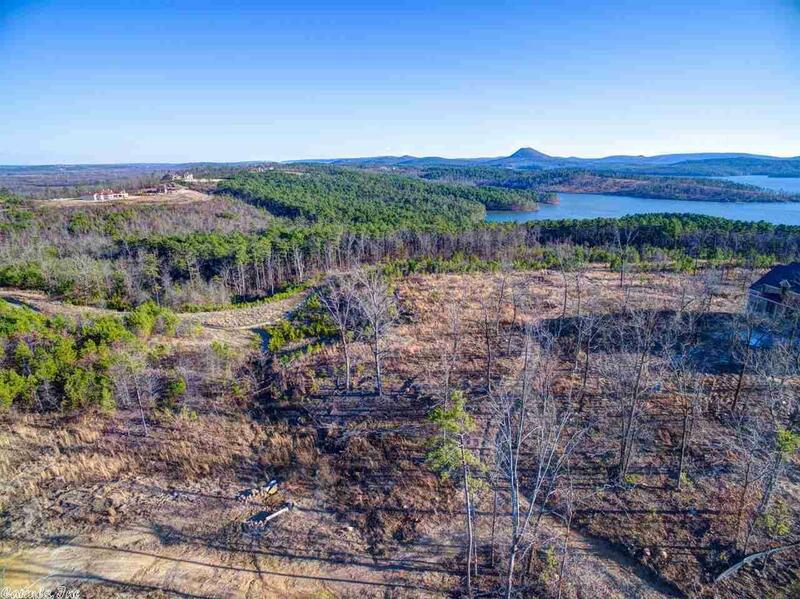 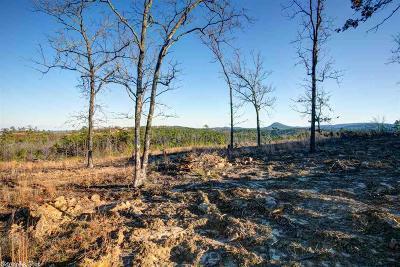 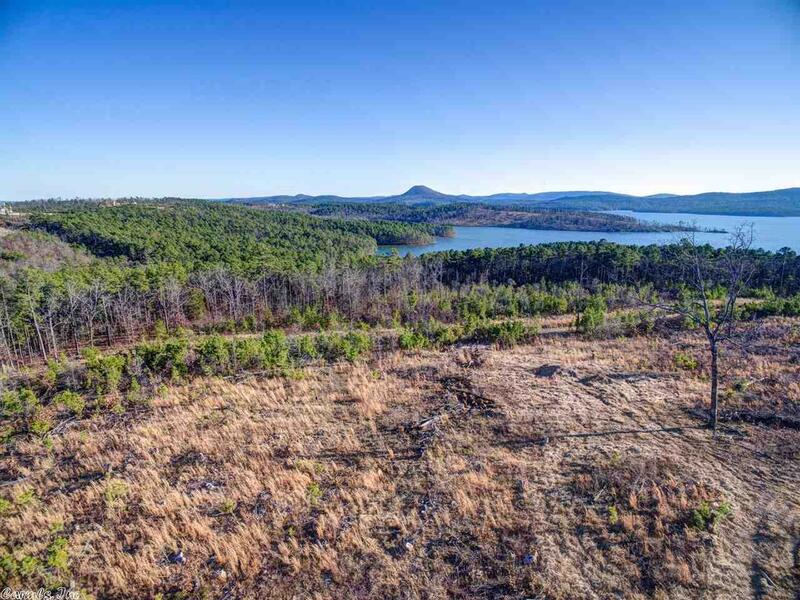 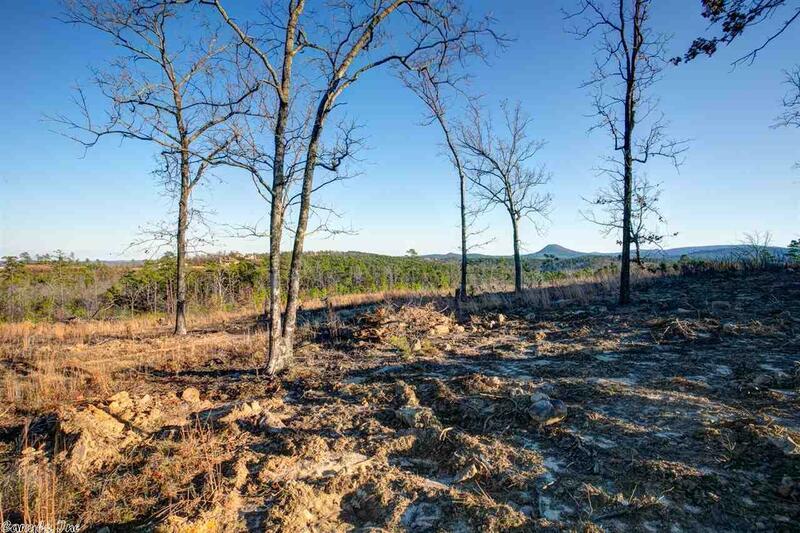 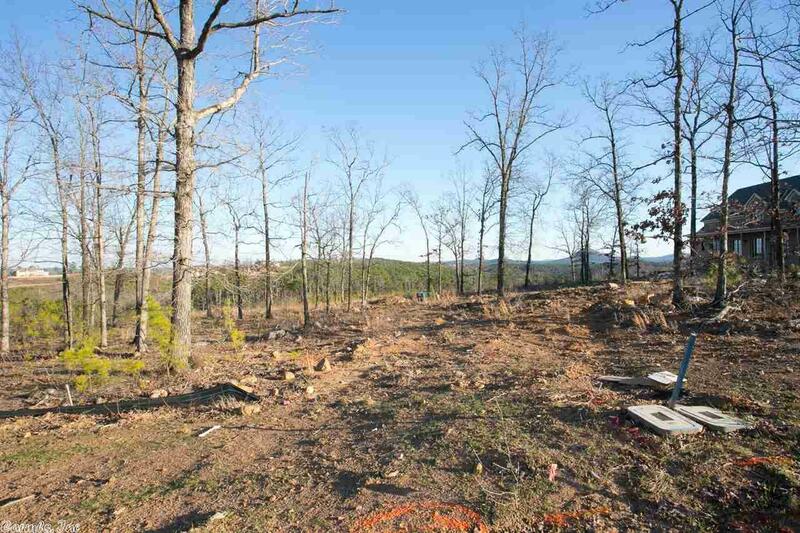 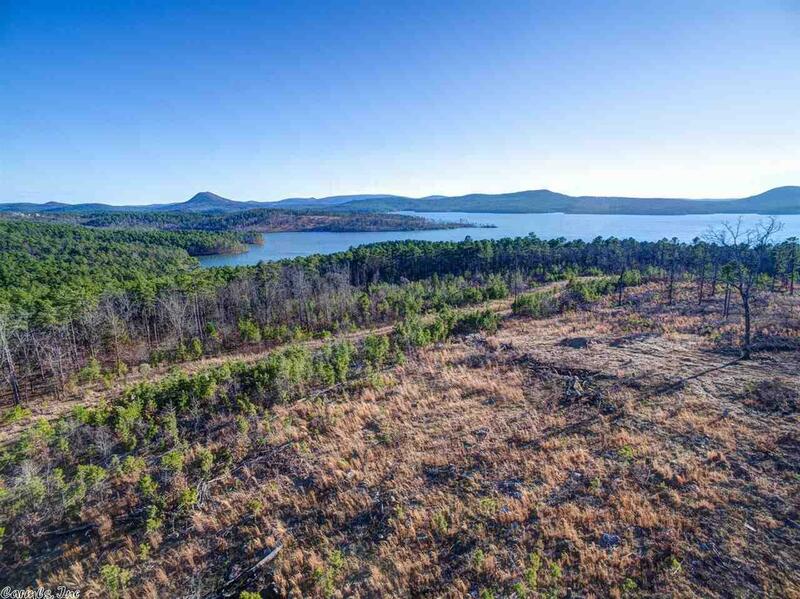 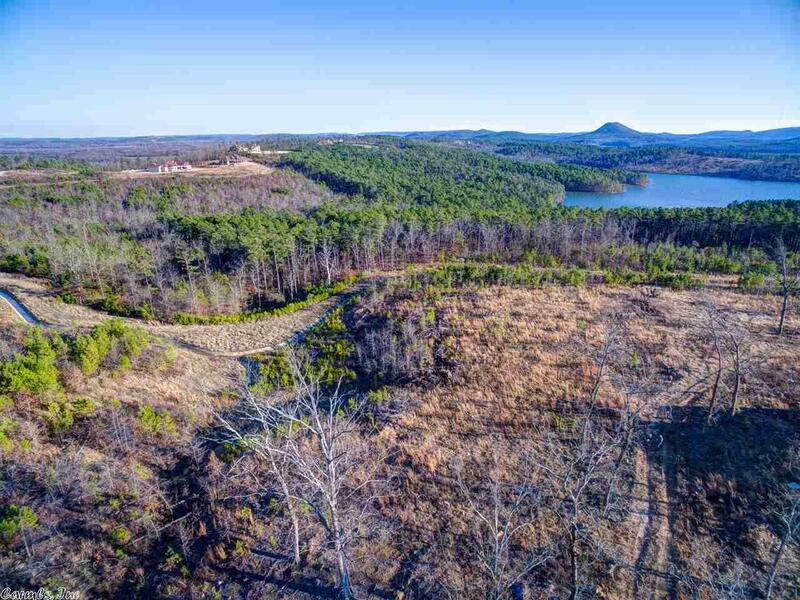 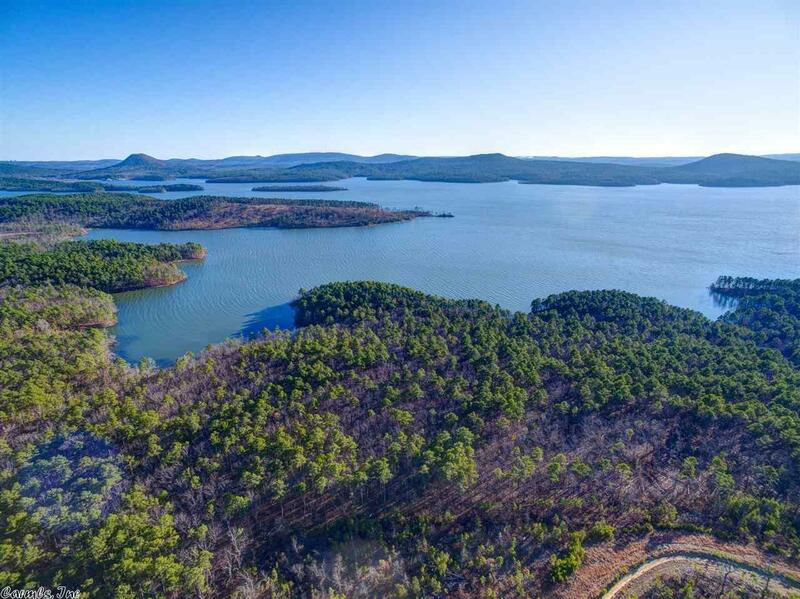 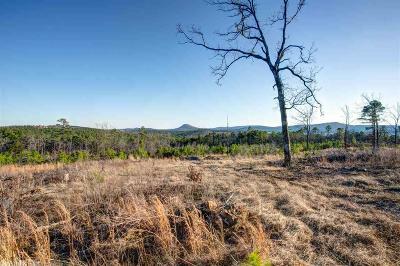 Gorgeous views of Pinnacle Mountain and Lake Maumelle. 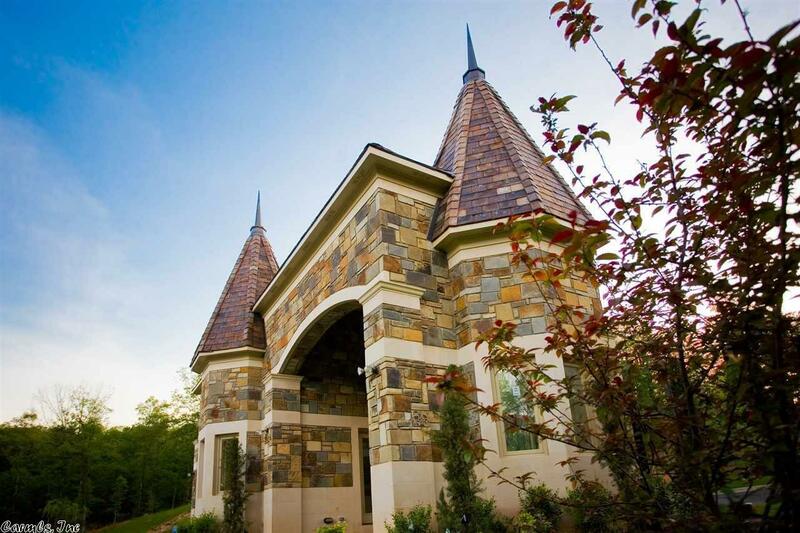 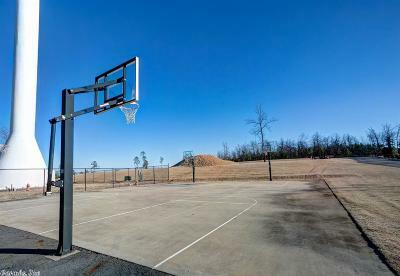 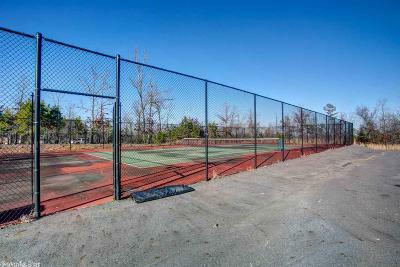 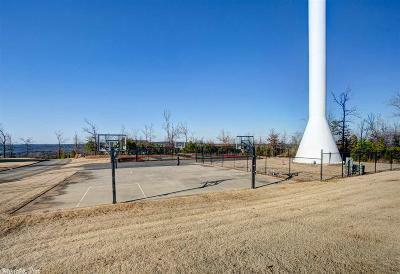 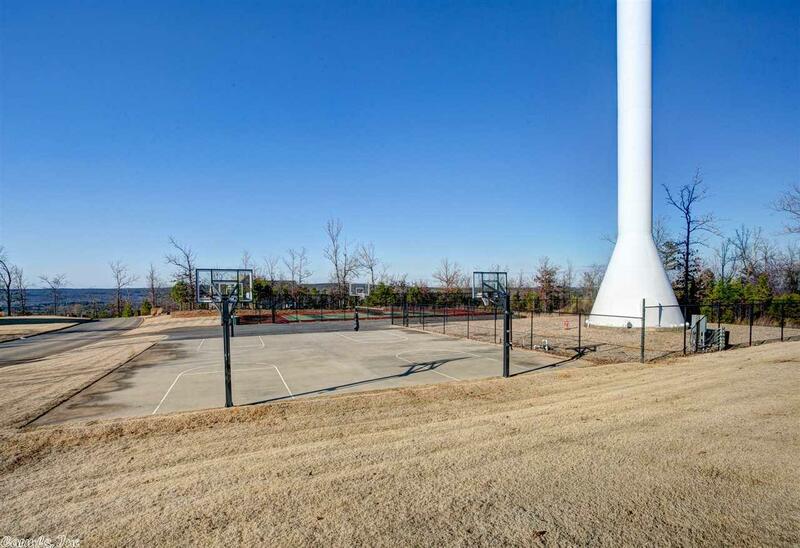 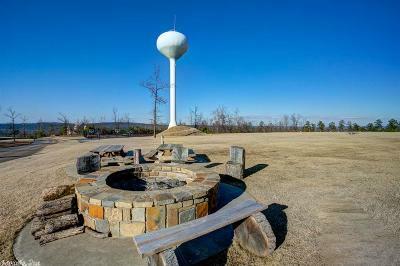 The subdivision offers common area amenities such as soccer fields, tennis court, basketball court, play area and rest area for children and families!